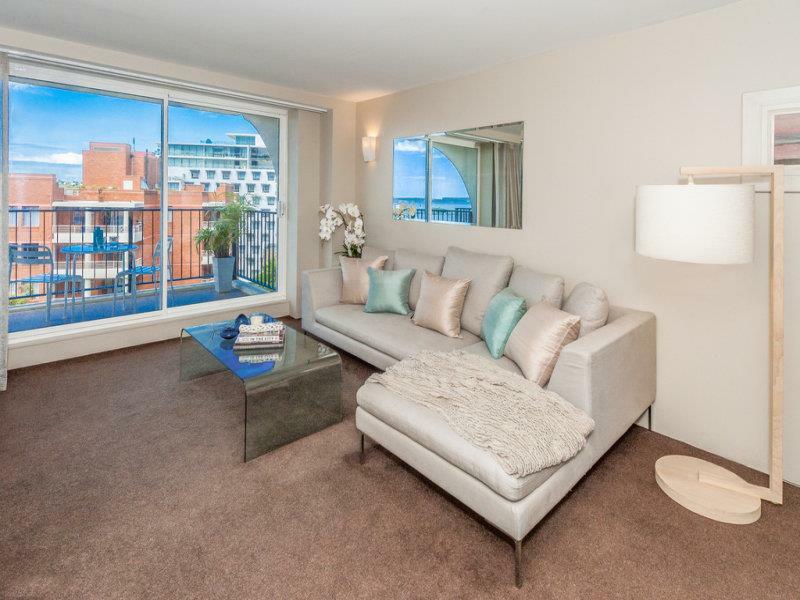 Located high on level 7 of the Gazebo court building, this luxury two bedroom, two bathroom apartment with secure undercover parking will make for a stunning home. 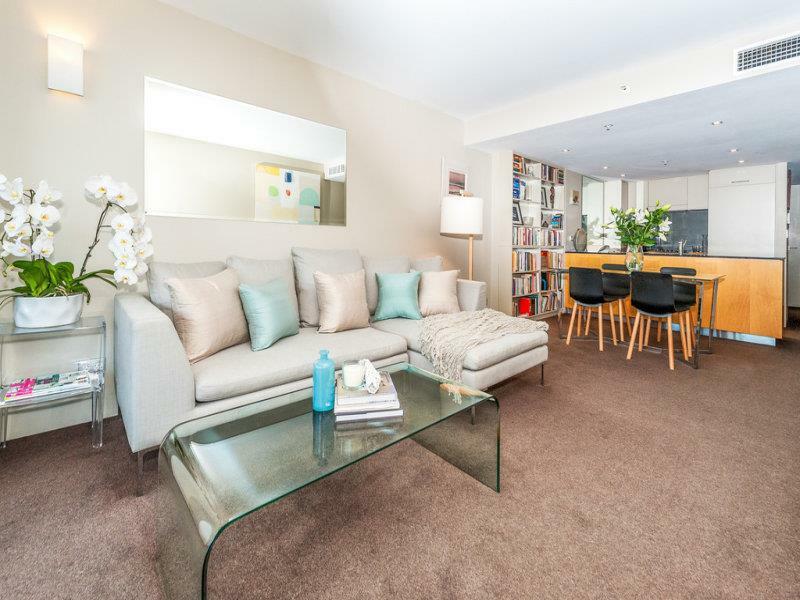 New carpet and freshly painted throughout.The split level design gives the benefit of one suite downstairs, comprising a large bedroom, contemporary bathroom with full bath, concealed laundry and utility space. 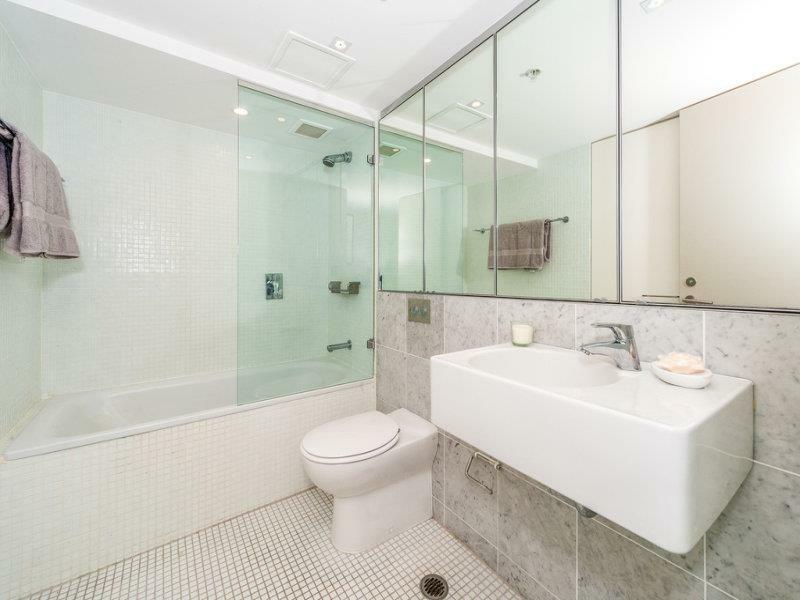 Upstairs, the master bedroom offers ensuite with oversized shower. 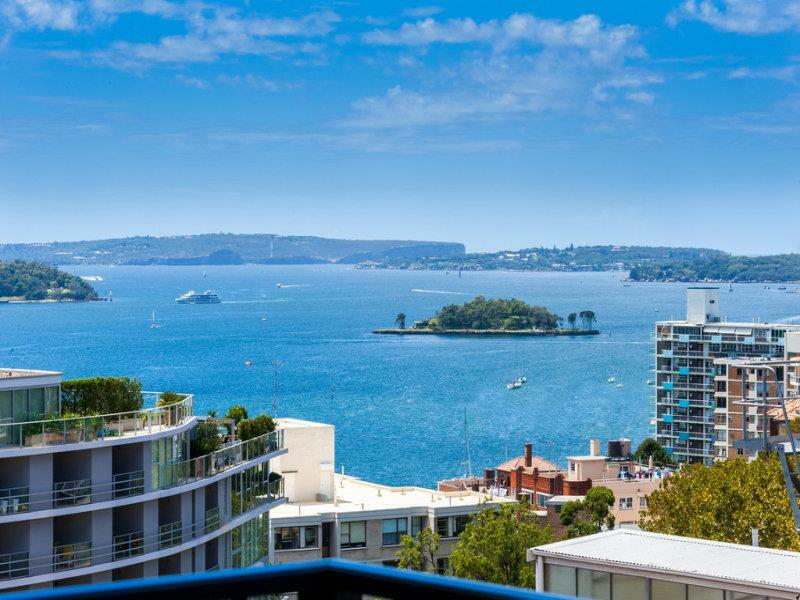 Both bedrooms include extensive built in wardrobes and expansive views to the leafy Fitzroy Gardens below and across to the city skyline.The open plan living dining area features built in bookshelves and leads to a wonderful sit-out balcony, showcasing the stunning water views to North Head and Elizabeth Bay and across to Paddington. 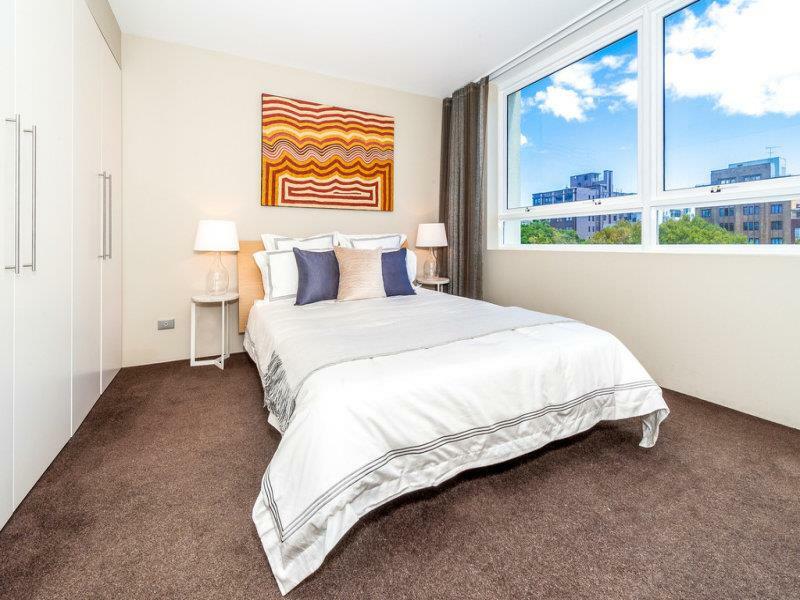 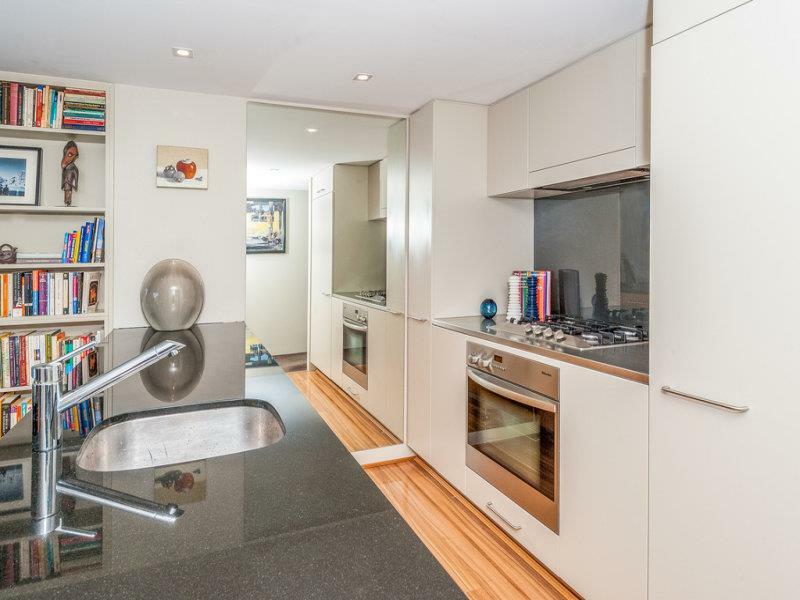 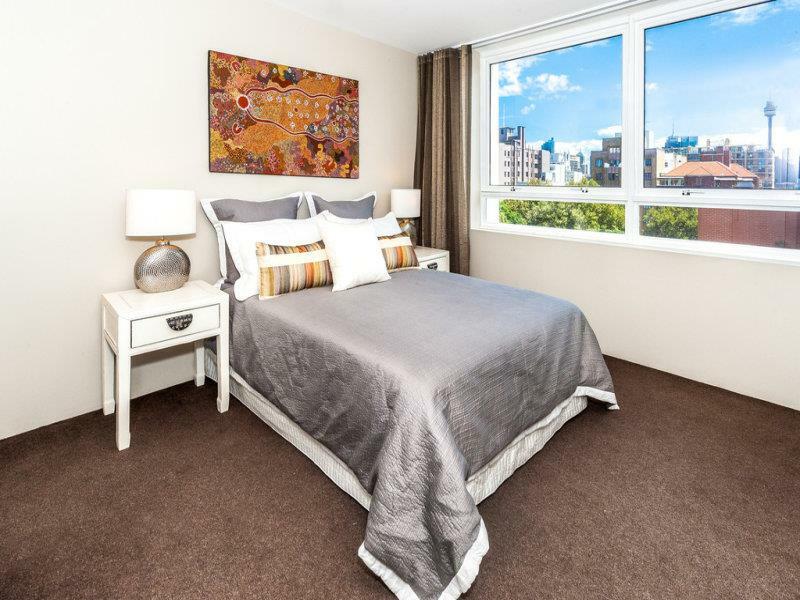 This state of the art, luxury apartment also features modern stainless steel kitchen with granite benchtops, dishwasher, gas cooking and timber flooring. 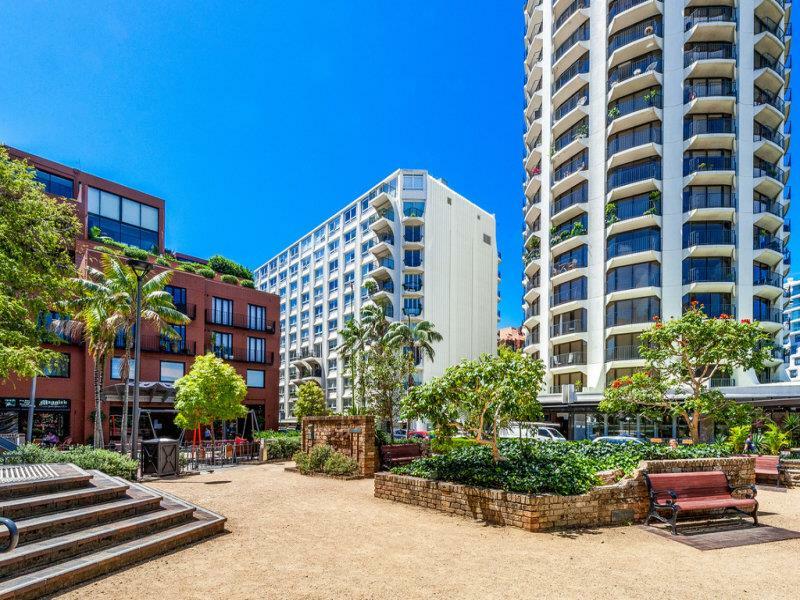 Internet provided.An exclusive complex with concierge, swimming pool and gym, located in one of Sydney’s most desirable locales with boutique shops, harbour side parks and fine dining only moments away. 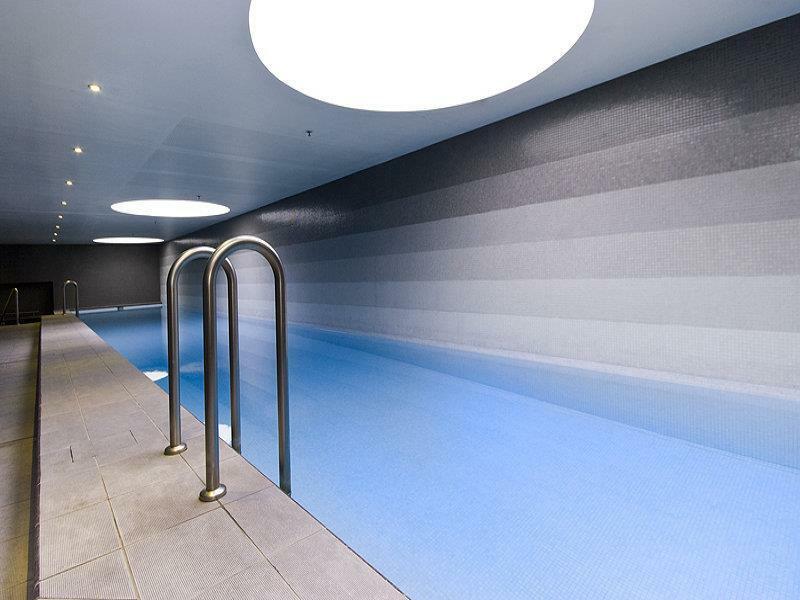 Minimum 3 month lease.